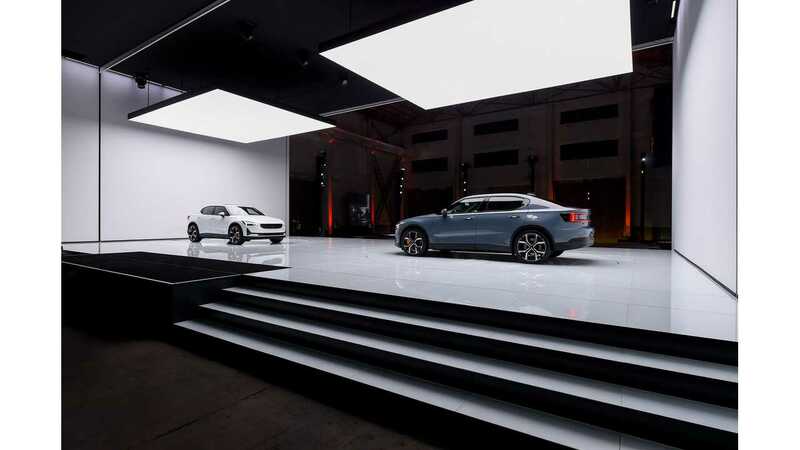 After the world debut in Geneva, Polestar presents the Polestar 2 also in Shanghai, confirming the production site in the Luqiao, Zhejiang Province, China from February 2020 on. 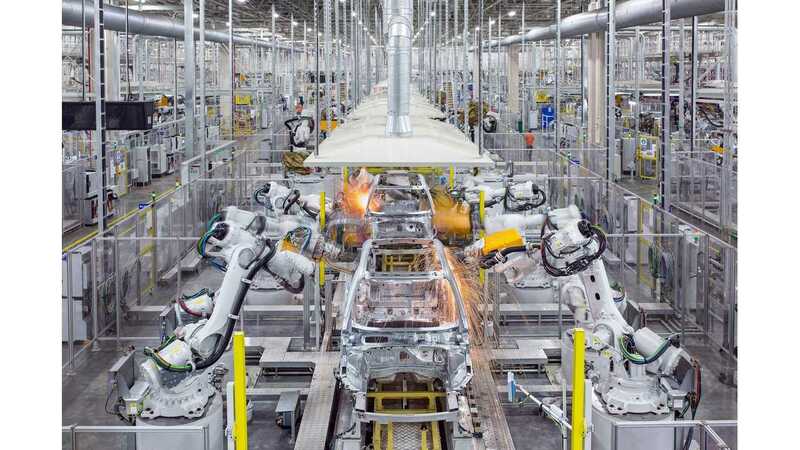 "Owned by Zhejiang Geely Holding and operated by Volvo Cars, the Luqiao production facility will produce Polestar 2 alongside other world-class models from Volvo and Lynk & Co. which share the core CMA platform with Polestar 2. Polestar 2 is the first car on the modular chassis to feature a fully electric drivetrain." Prices of the Polestar 2 will be from €39,900 (base specs) to €59,900 (top of the line) - in the U.S. around $63,000 (before the $7,500 federal incentive). 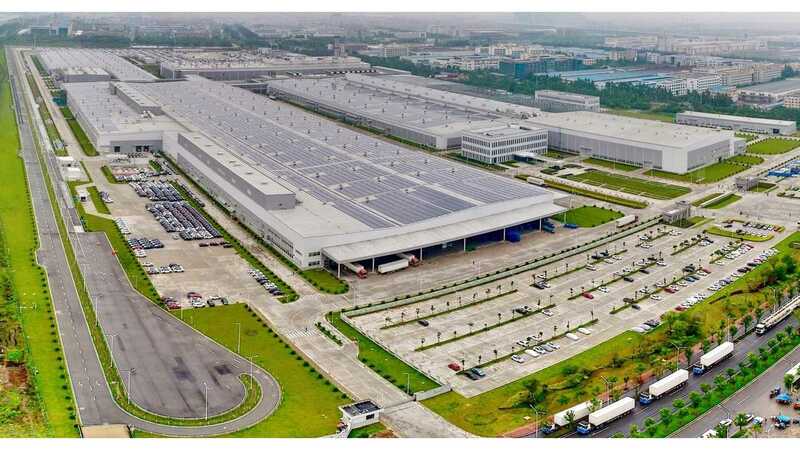 "Following the confirmation in 2018 that the first-ever Polestar Space will be located in Oslo, Norway, Polestar has now confirmed that the first Polestar Space in China will be opened in the third quarter of 2019. Establishing the Polestar footprint initially in Norway and China highlights two of the world’s most influential electric car markets as primary targets for the brand. Around 20 facilities spread between 11 Chinese cities will be opened during 2020 – about one third of all initial Polestar Spaces expected to be opened globally."